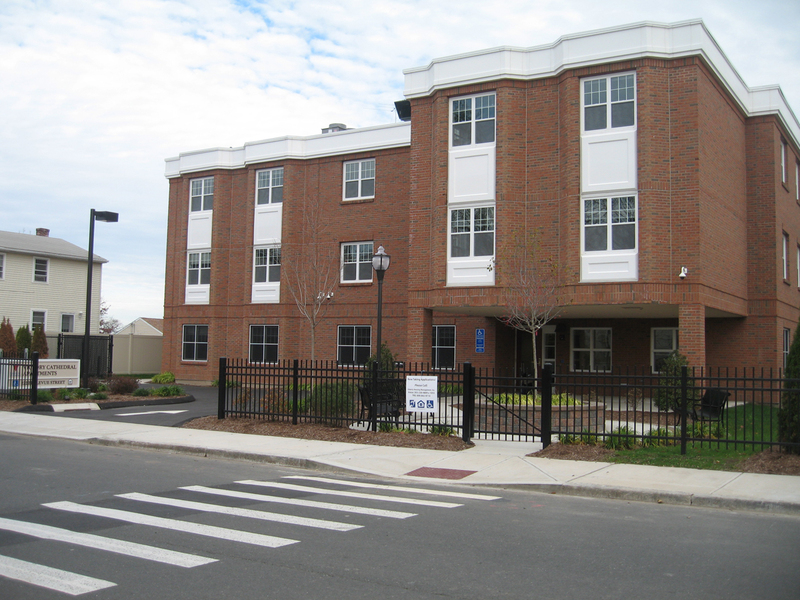 Hampden Park Capital & Consulting (HPCC) is a nationally recognized capital provider and housing consultant that assists mission driven organizations in developing and operating an array of innovative housing and financing solutions. 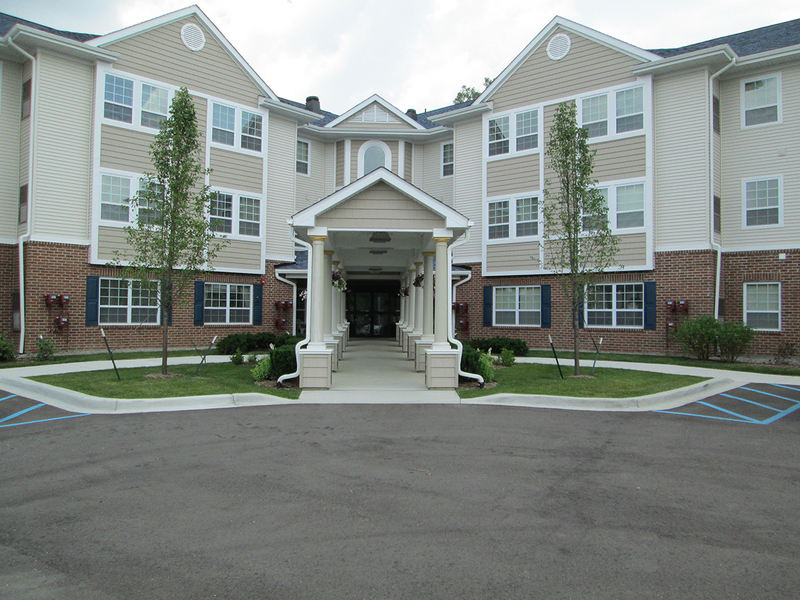 We are committed to delivering premier professional services and ongoing support, allowing our clients to successfully provide individuals with affordable, secure, and enriched living environments. 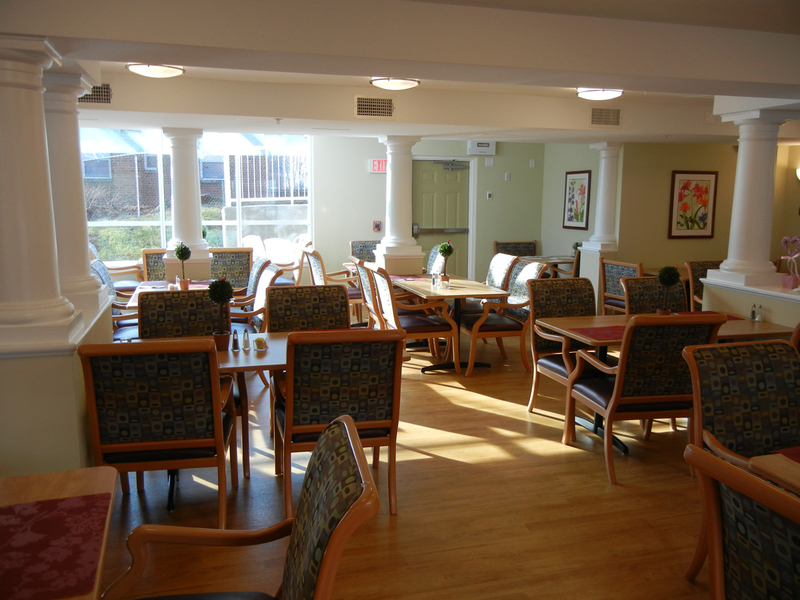 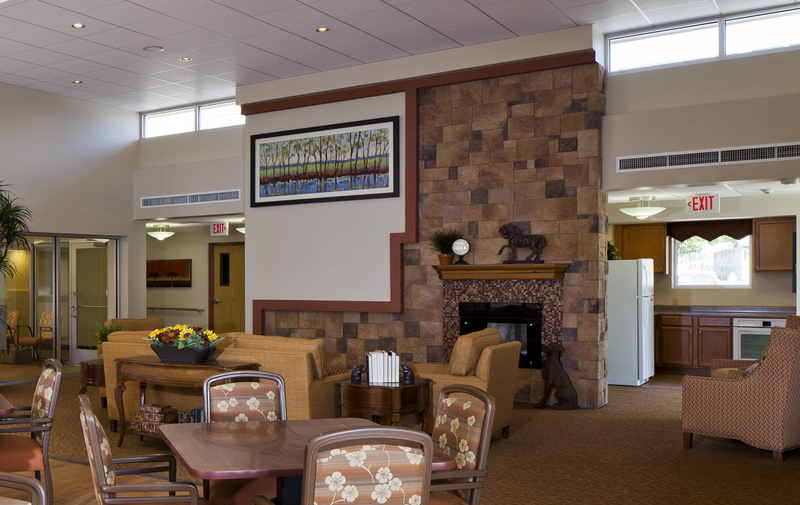 Our focus is on assisting organizations that primarily serve low income seniors.